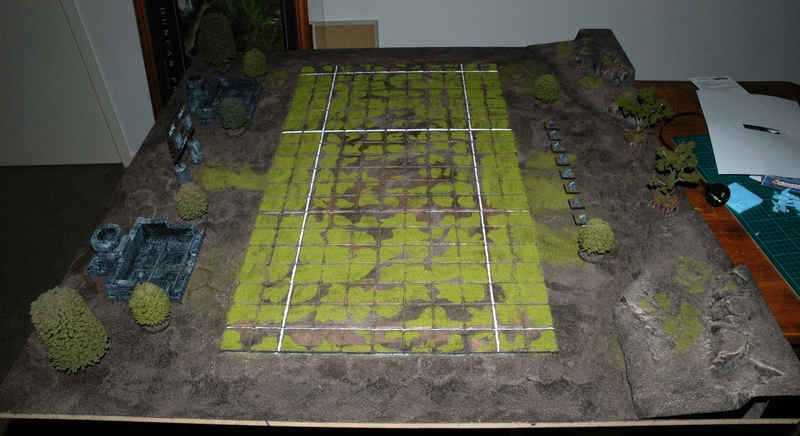 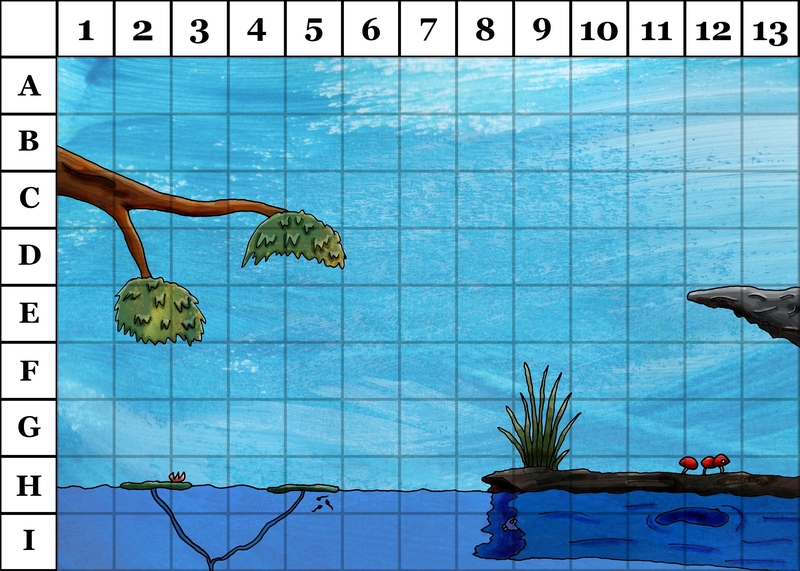 Its great for kids and adults, it is simple to play, yet has good depth. 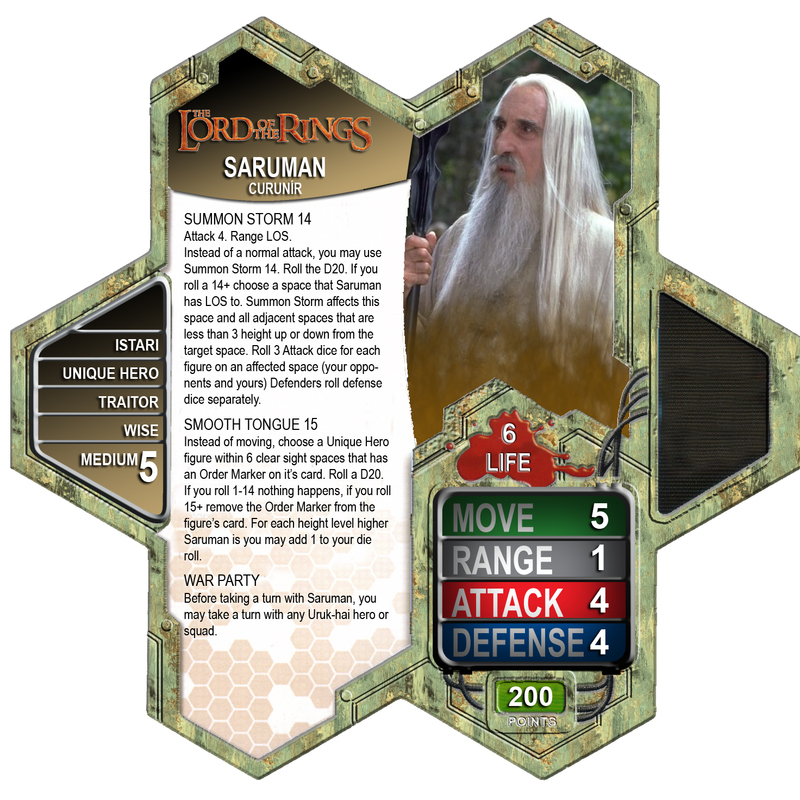 Click on the image to bring up a full resolution file for downloading and printing. 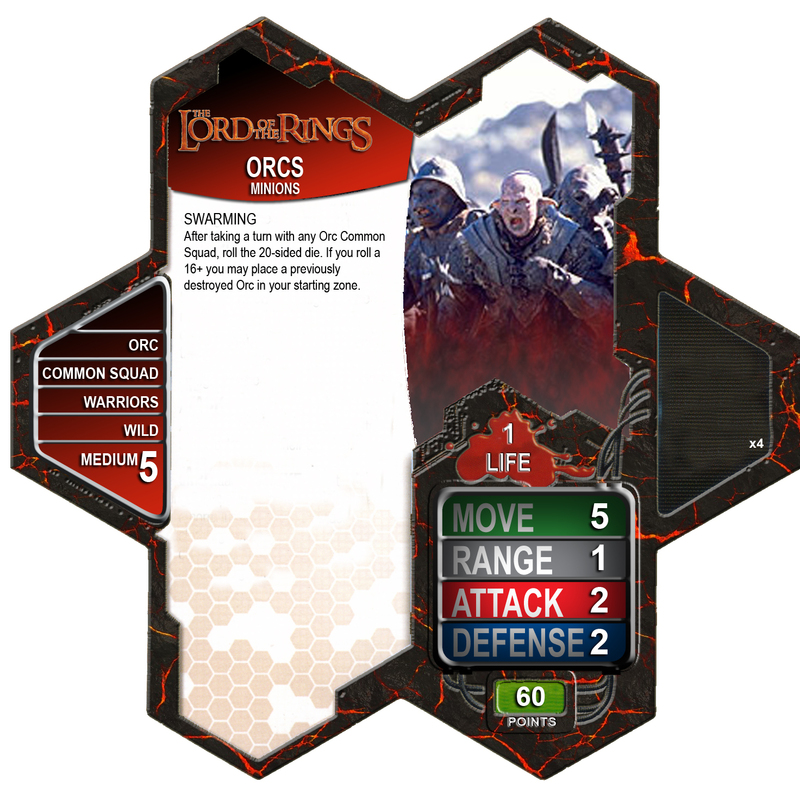 You can download the cards by clicking on them. 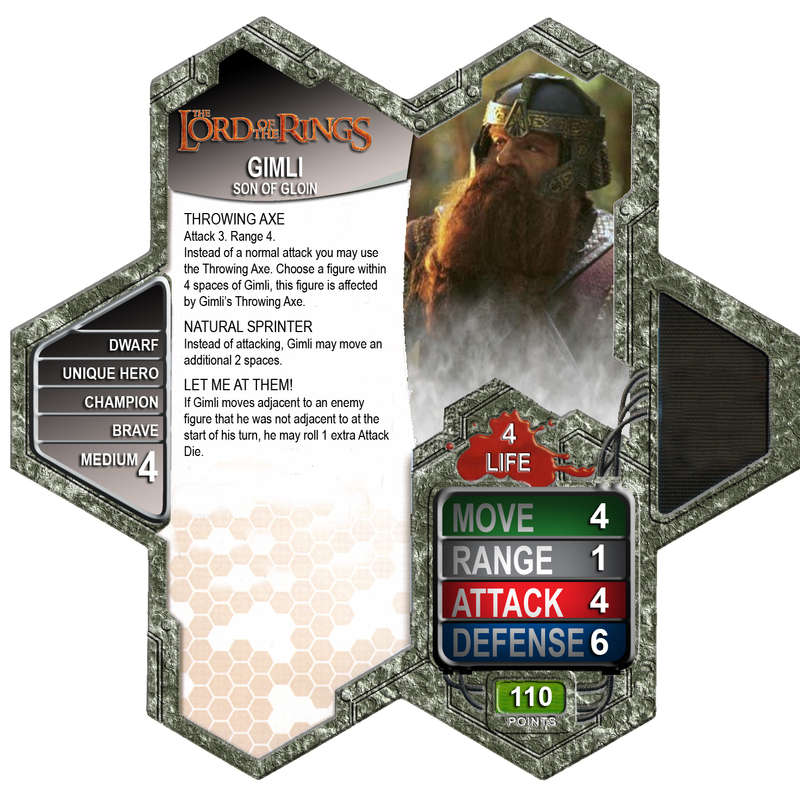 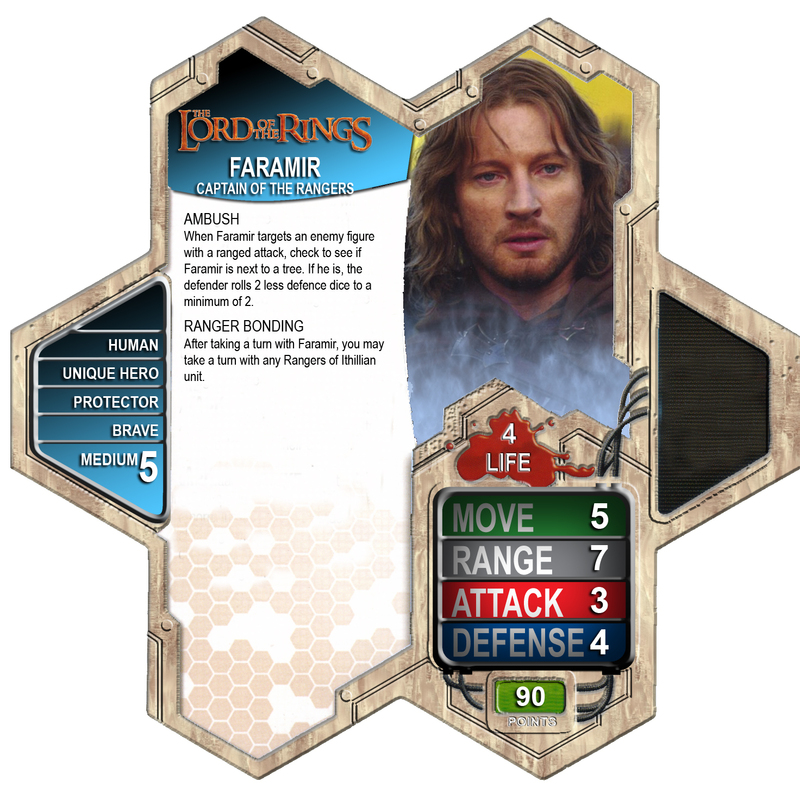 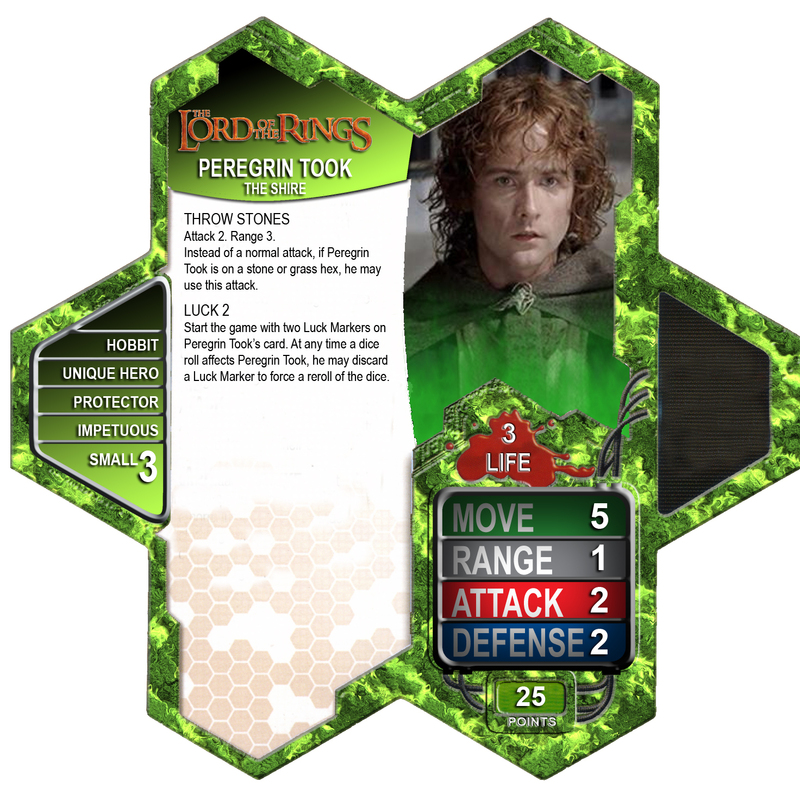 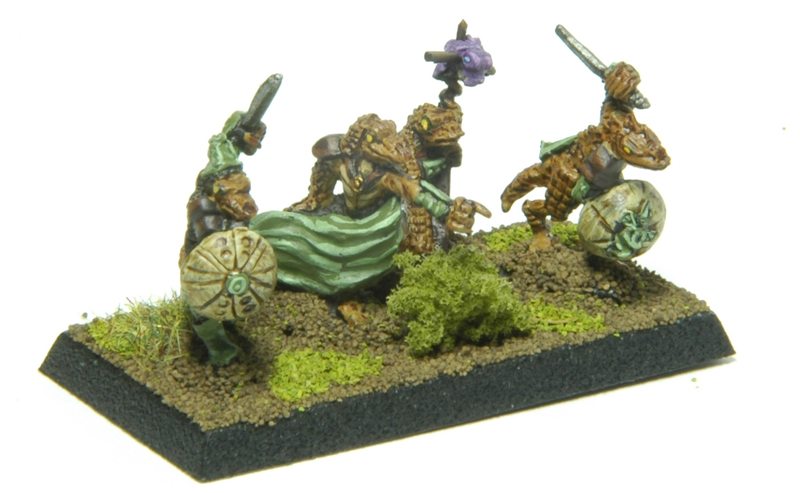 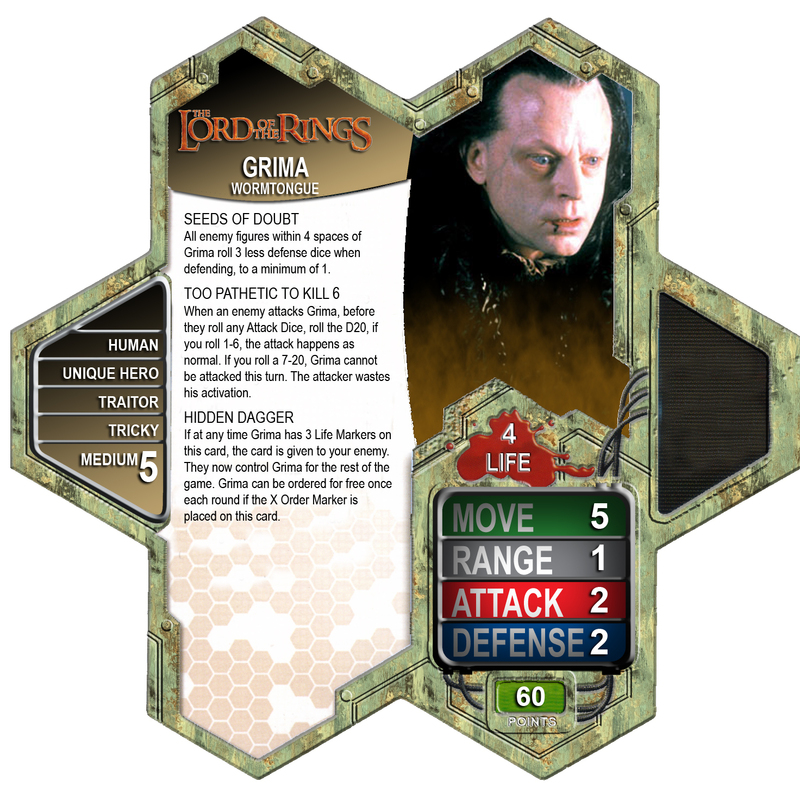 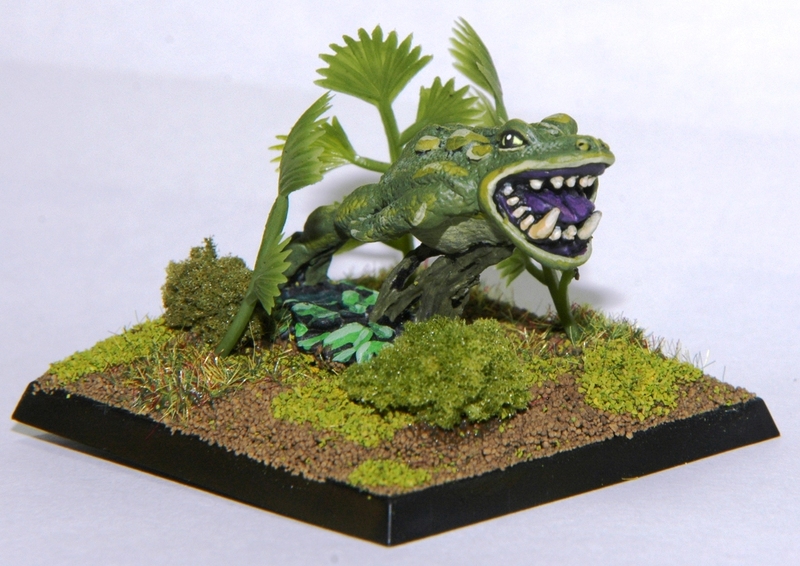 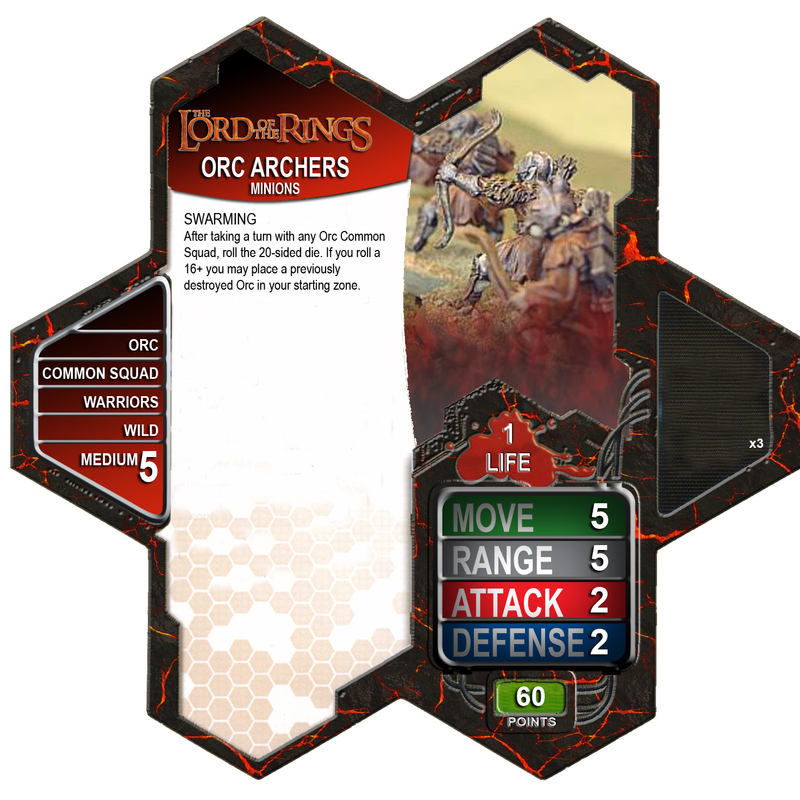 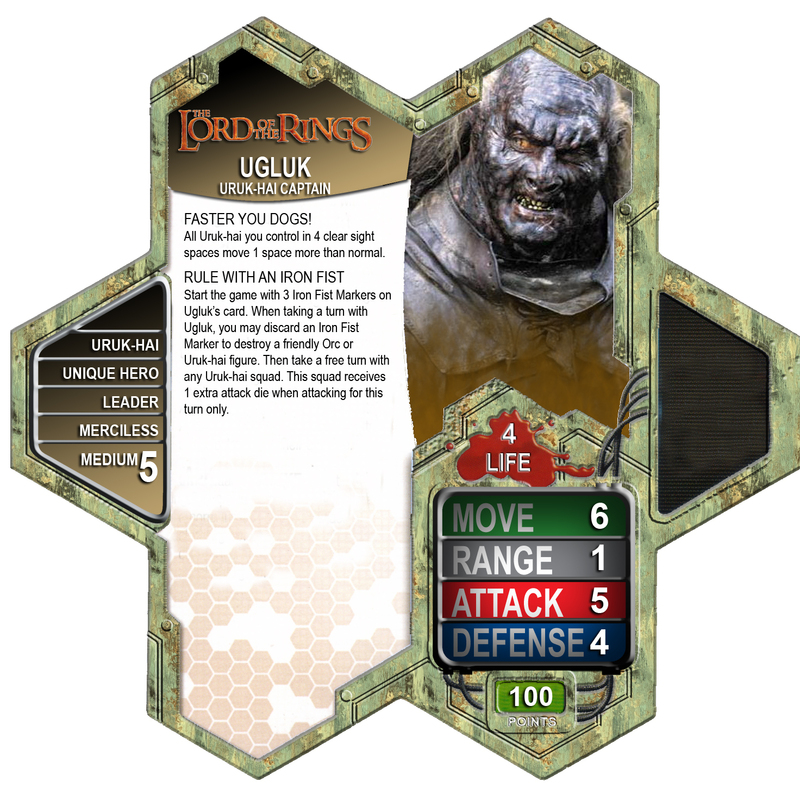 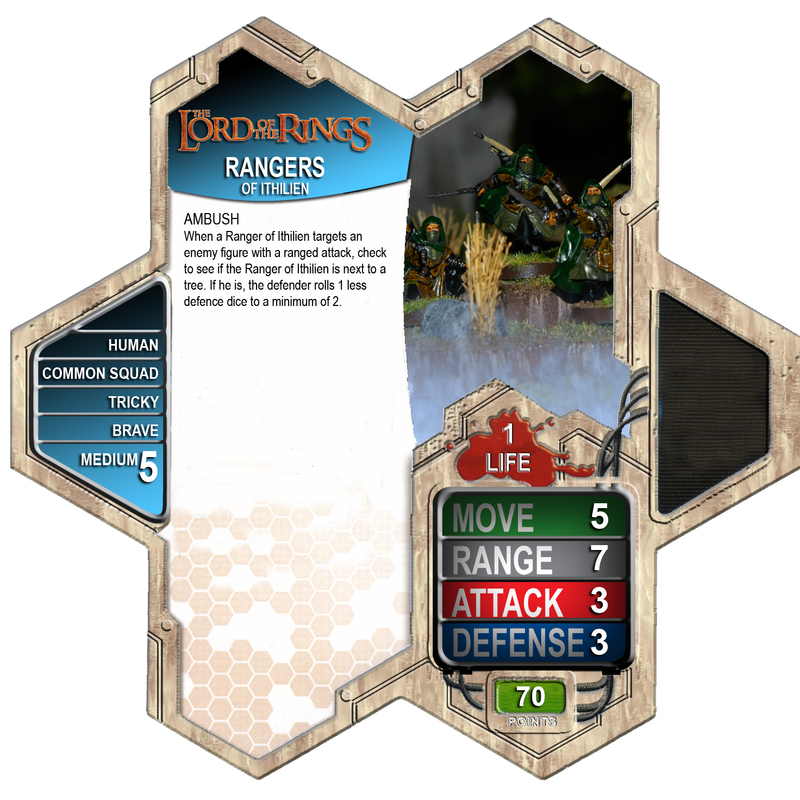 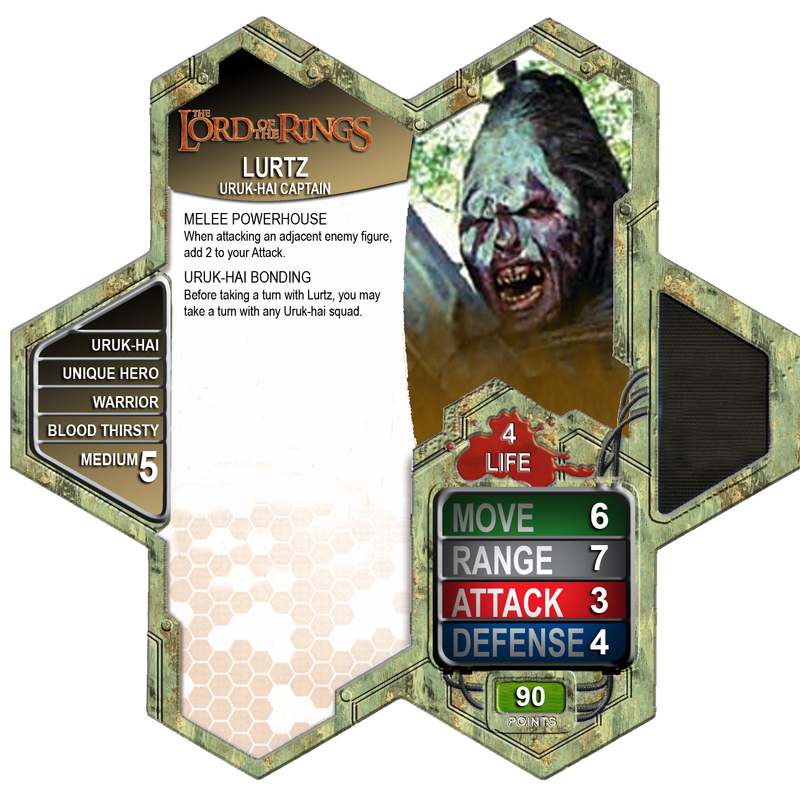 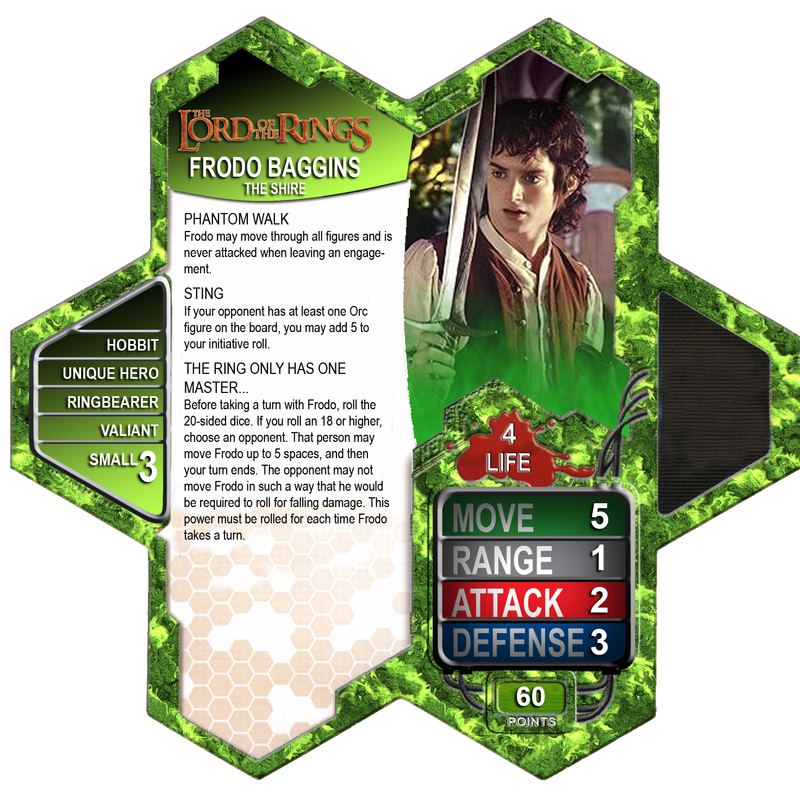 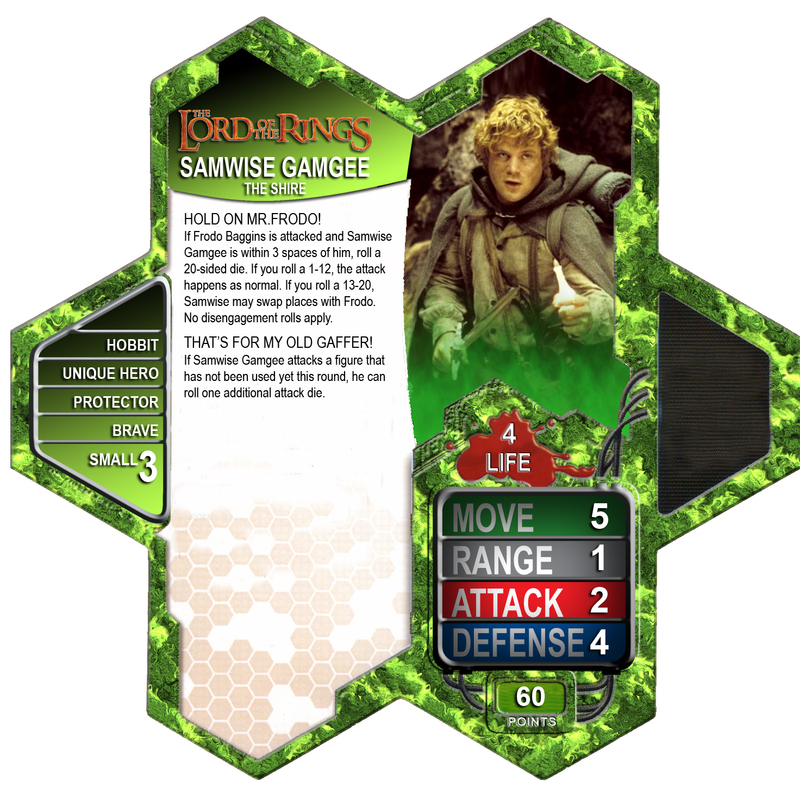 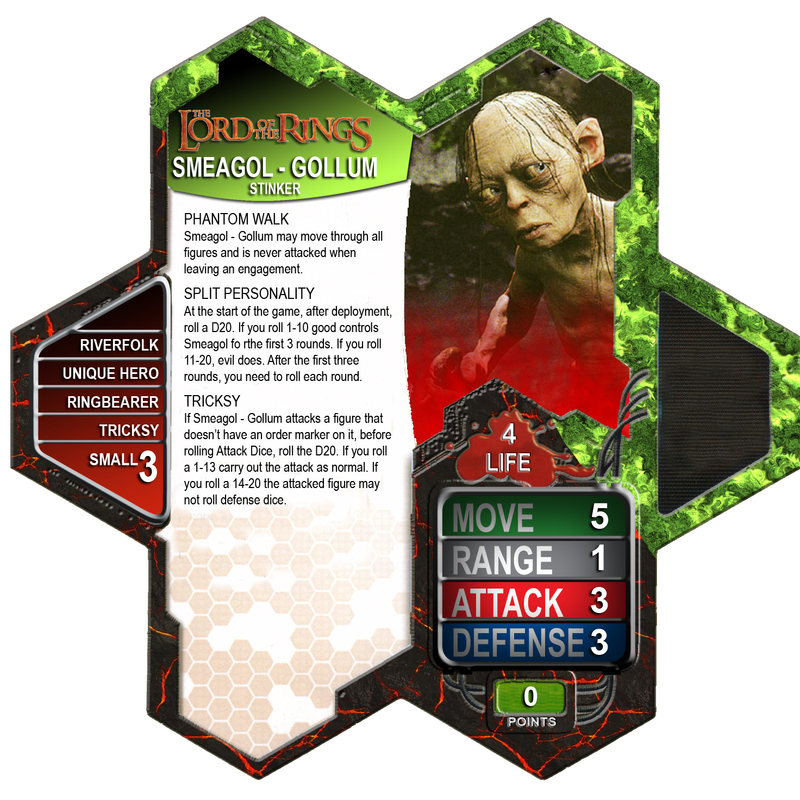 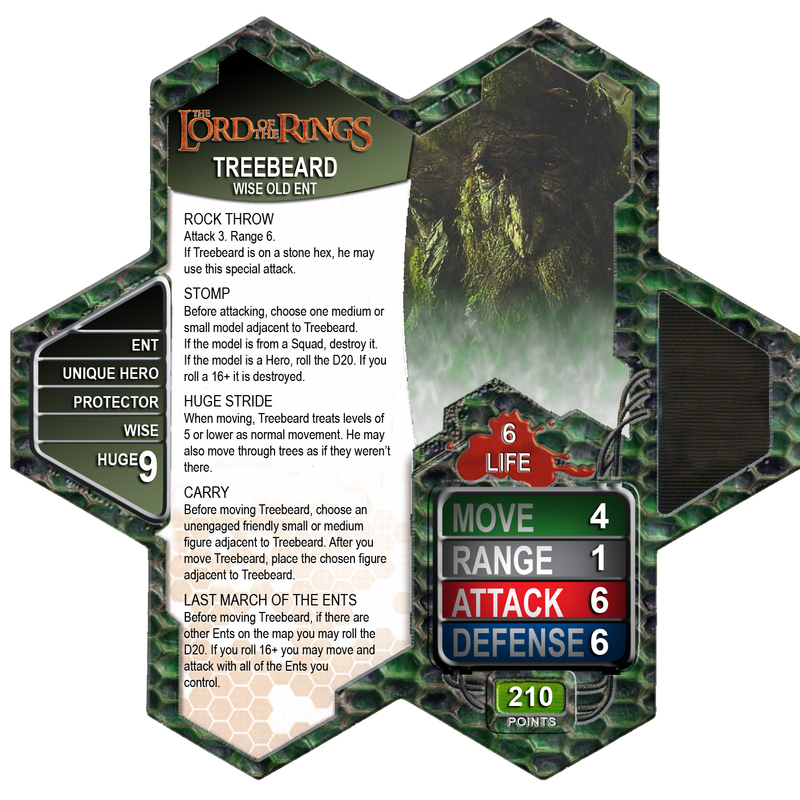 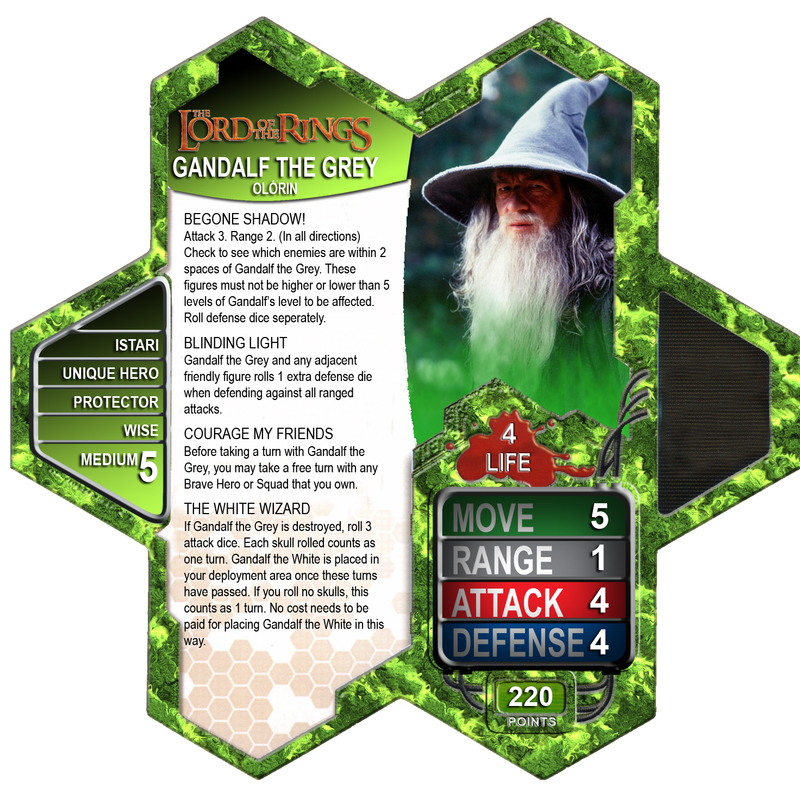 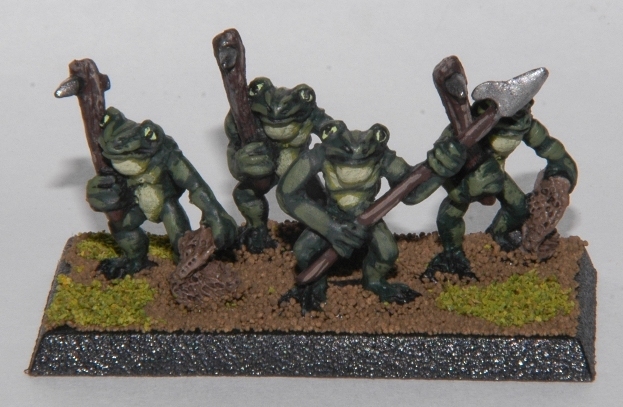 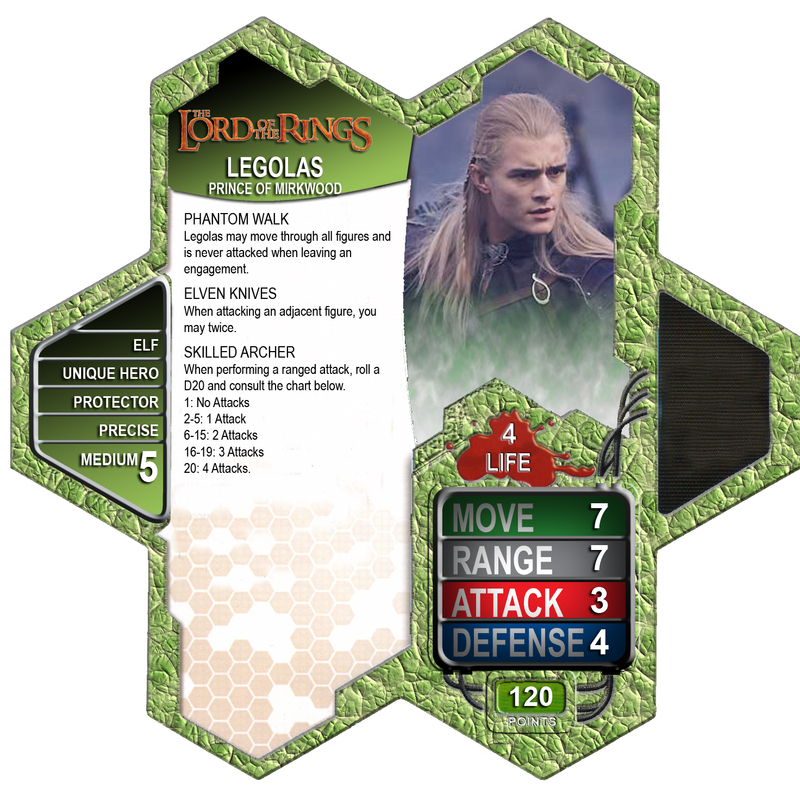 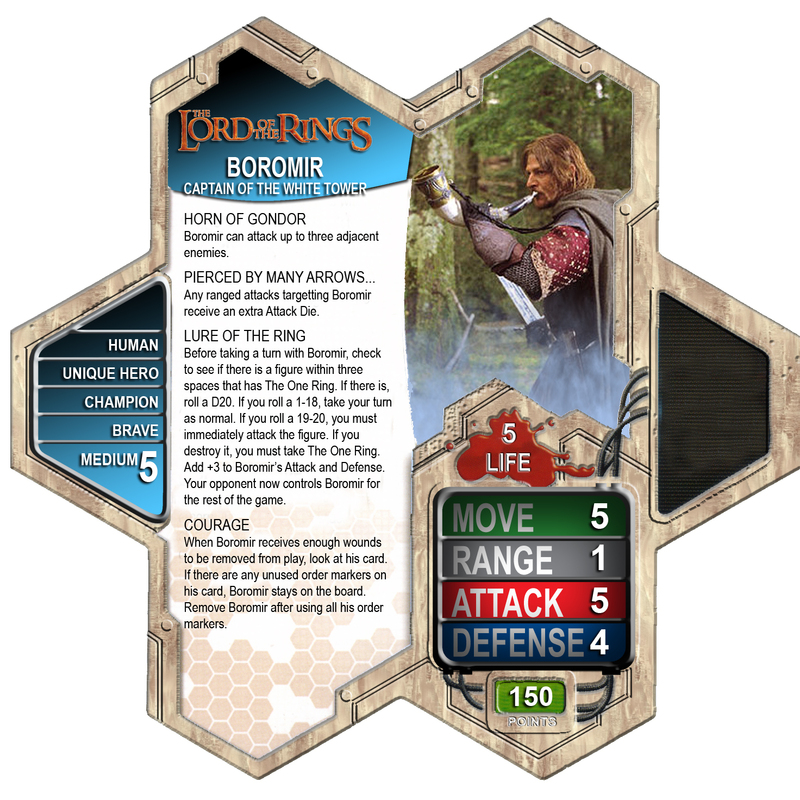 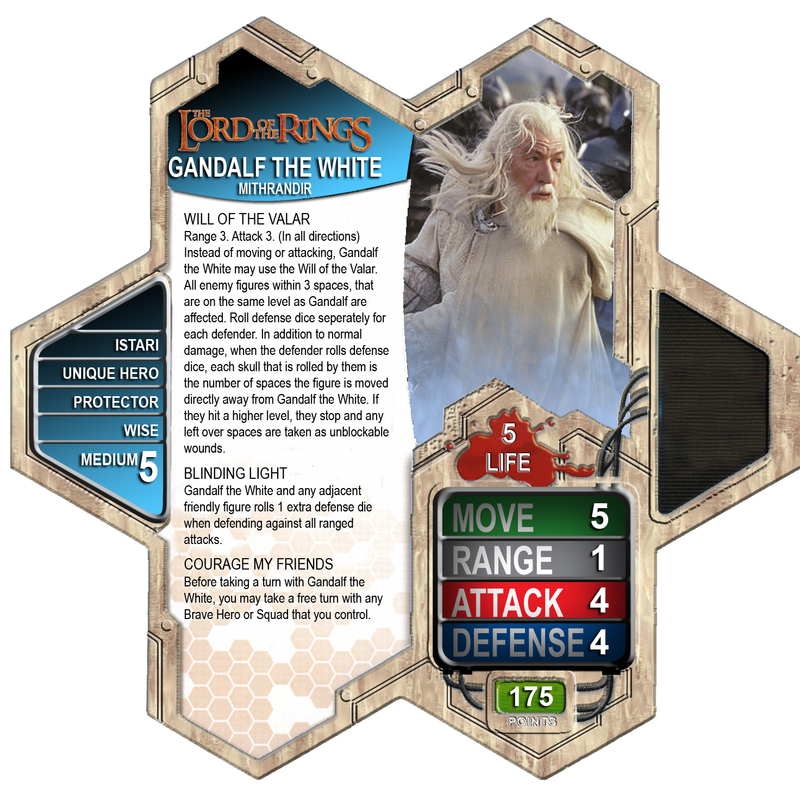 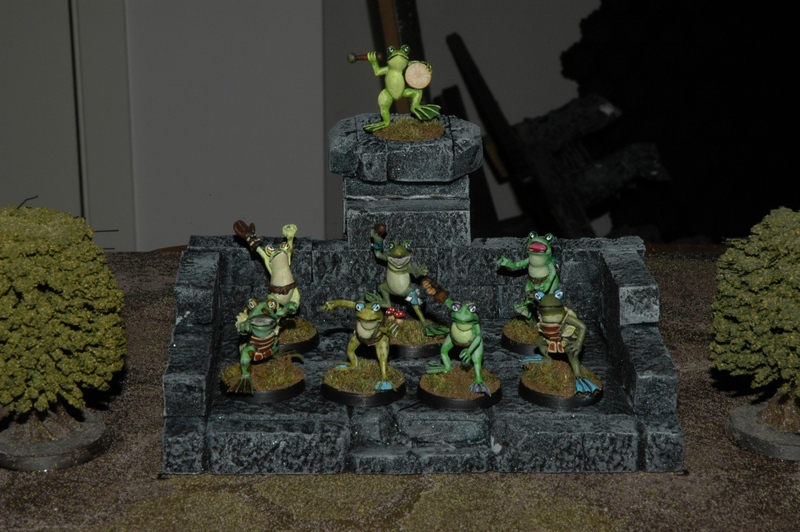 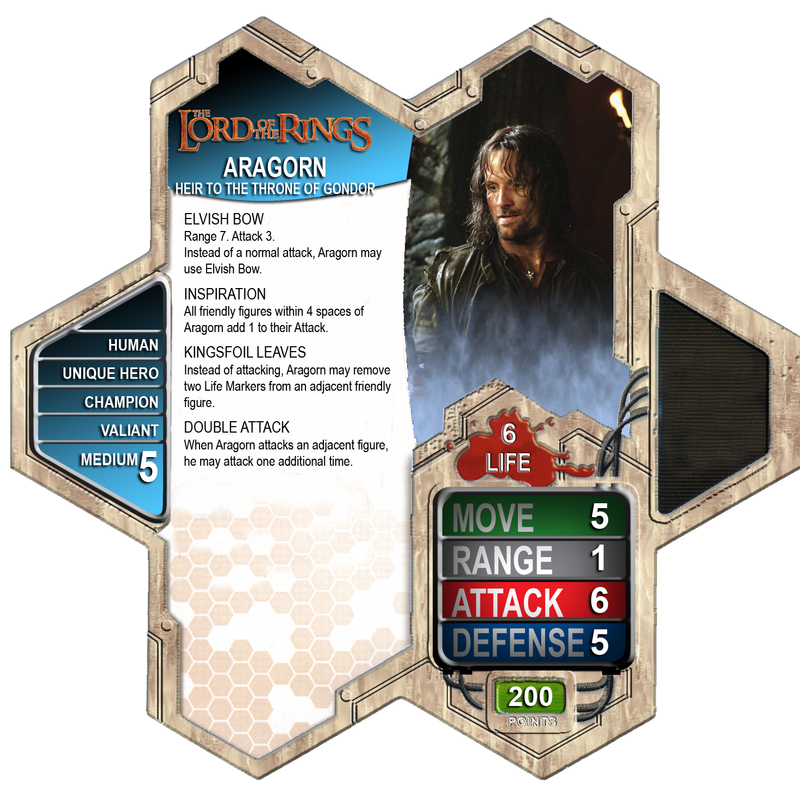 For the figures, you can use the LOTR TMG figs, Clix figs figures or GW models. 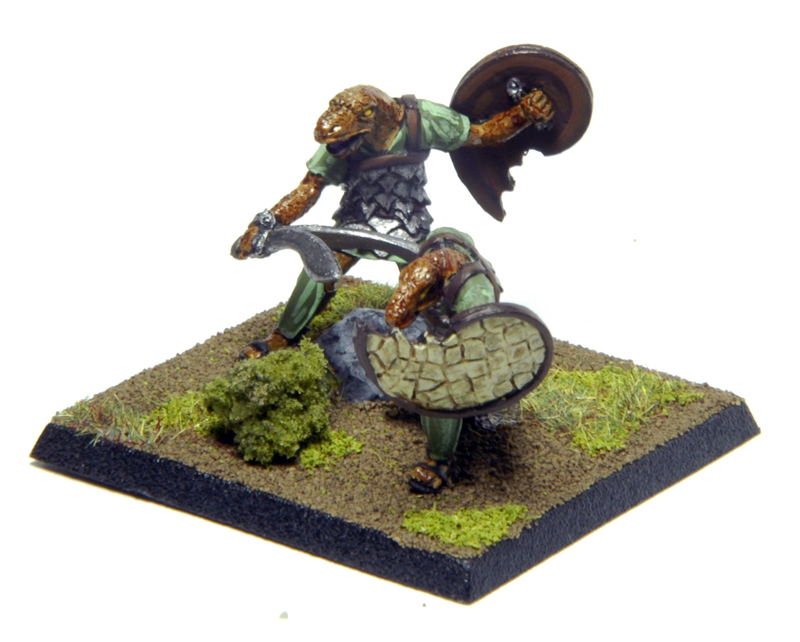 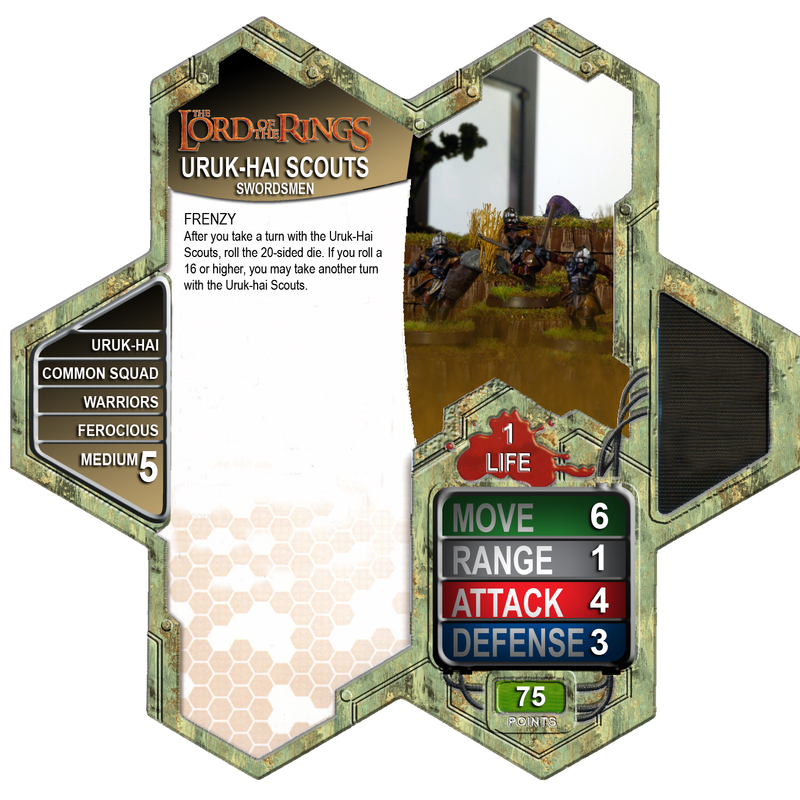 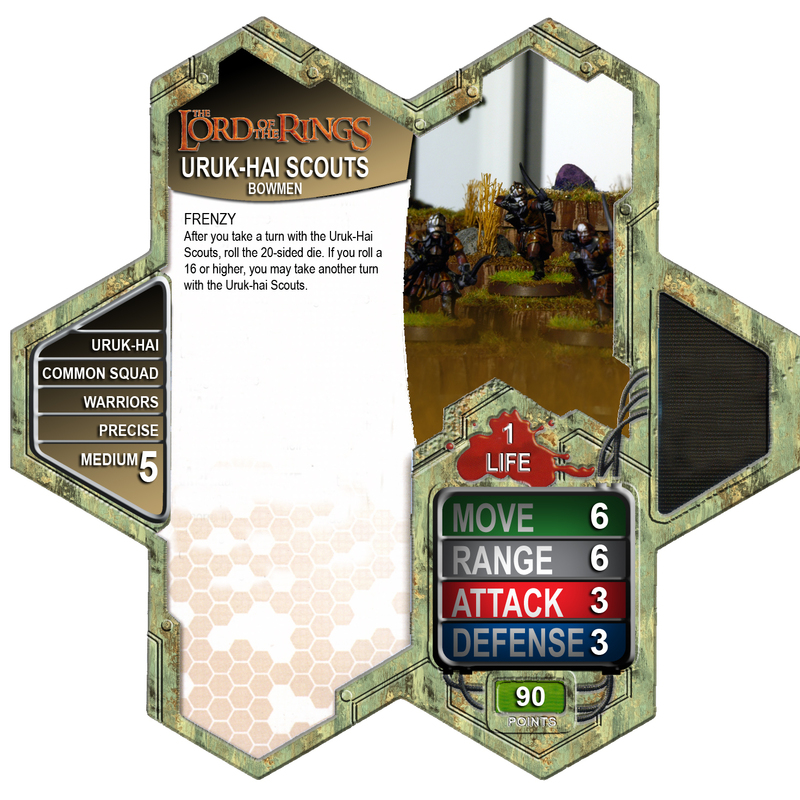 One of the Uruk-Hai scouts are the Swordsmen and the second is the Bowmen. 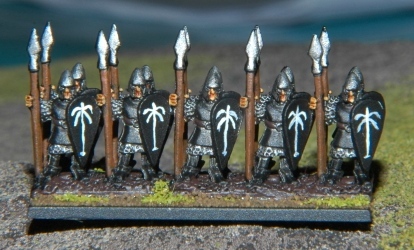 They have the same stats, but the Bowmen have a higher range and cost.